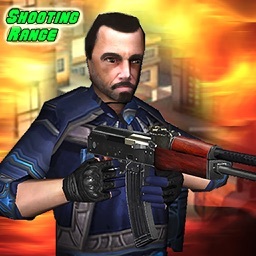 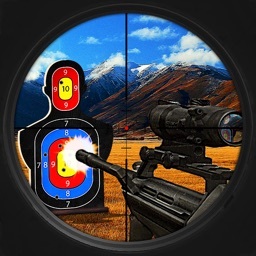 Shoot at as many targets as possible with 30 seconds and with 30 bullets to get as much points as possible. 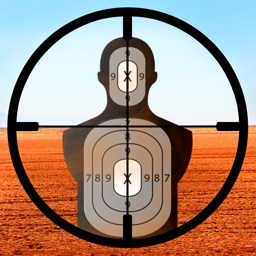 Each target has a points value on it of either +10 or -10. 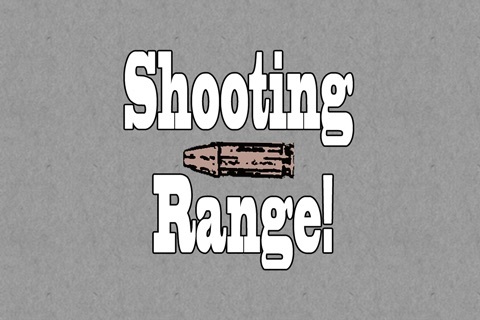 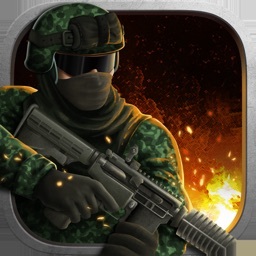 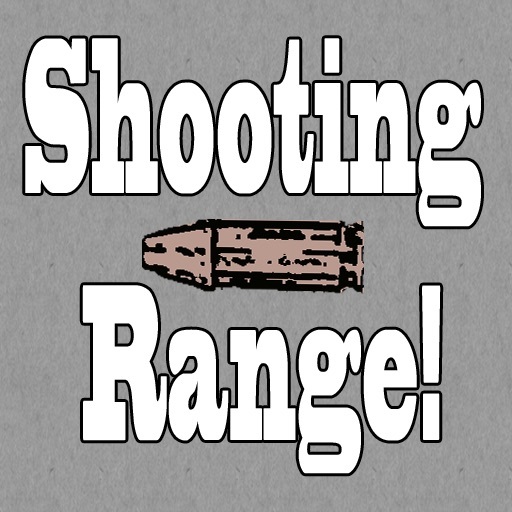 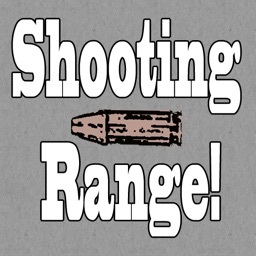 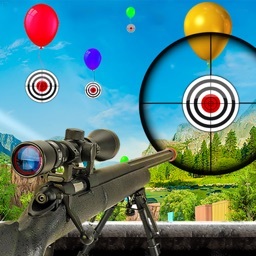 Similar Apps to Shooting Range!